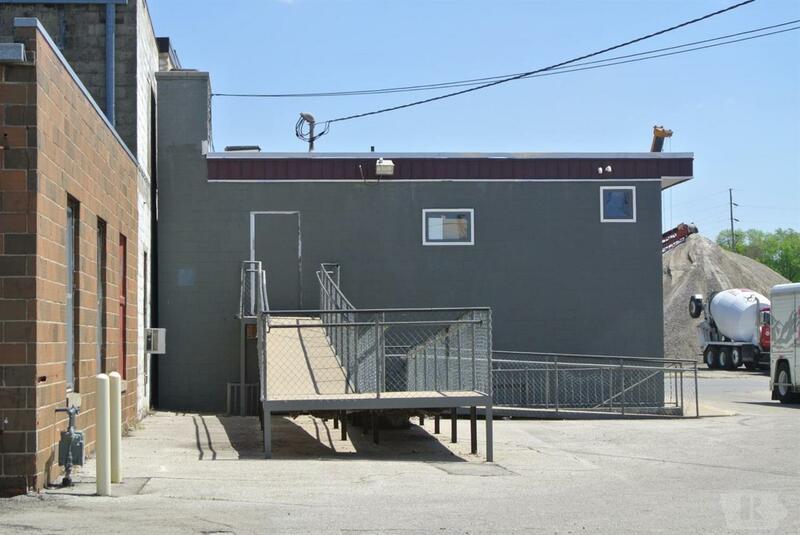 Great opportunity for OFFICE OR RETAIL. Handicap access and plenty of parking. LOCATION! LOCATION! 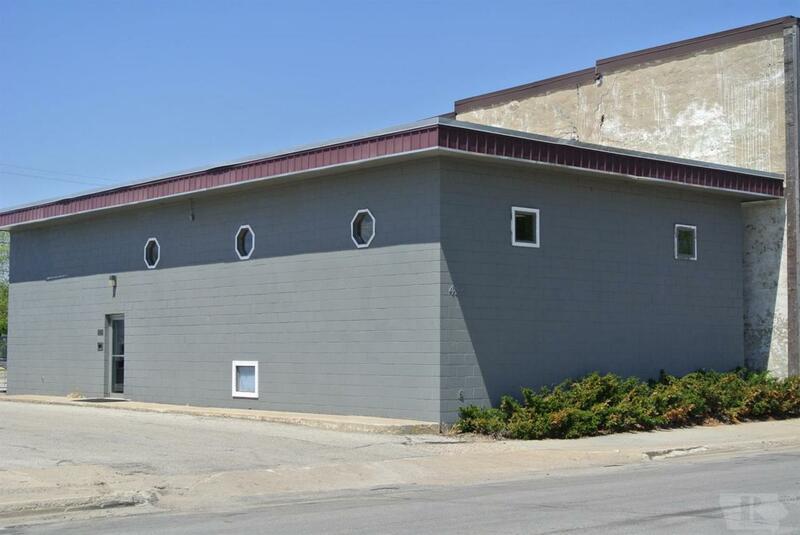 Building just North of Highway 65 & 122 and south of the downtown Mason City. FOR SALE OR LEASE.